The Environment Committee of the European Parliament voted this week on a set of amendments to the European Commission’s strategy to tackle plastic pollution. 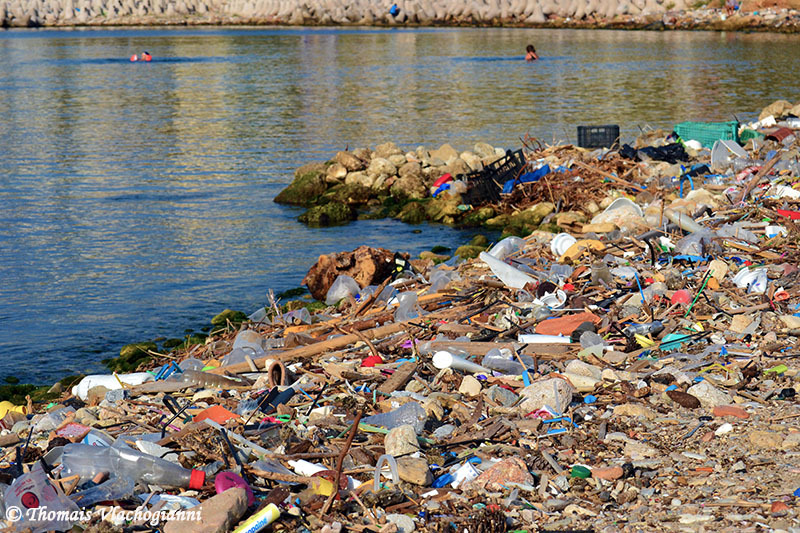 As indicated by the Rethink Plastic Alliance, a coalition of NGOs working to reduce plastic pollution in the EU through ambitious laws, the Environment Committee called for a number of measures that go beyond the Commission’s original proposals. It is particularly encouraging to MIO-ECSDE that politicians of Europe have called for a complete ban on oxo-degradable plastics by 2020, addressing a popular misconception. MIO-ECSDE has repeatedly pointed to the fact that they have been promoted as a more ‘environmentally-friendly’ option over traditional plastics, when in fact oxo-degradable plastics break down into small fragments and become harmful microplastic pollution. The Environment Committee also recognised that biodegradable and compostable plastics do not prevent plastic waste in our water bodies and should not be an excuse to keep using single-use plastics. MIO-ECSDE has been for years highlighting that biodegradable and compostable plastics pollute our coasts and seas just like conventional plastics, as they behave quite differently in the marine environment than in a terrestrial setting (landfill, composter) where the conditions required for rapid biodegradation are unlikely to occur. Still, it remains to be seen how the plenary of the European Parliament will vote in September 2018 on the Environment Committee’s response to the Commission’s proposal.